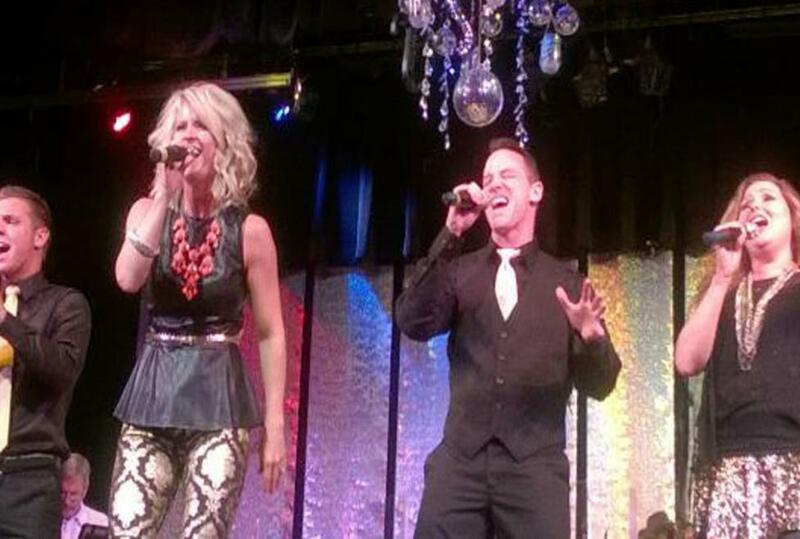 Main Street Live carries on the tradition of the Grapevine Opry. 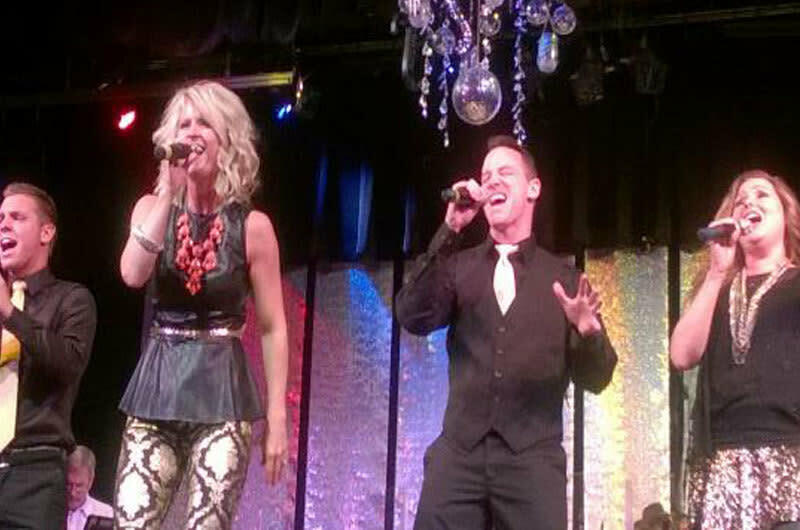 For 25 years, excellent country music as well as rock 'n' roll, 1950s classics, Motown and more, have been performed on the stage of the Palace Theatre by the Grapevine Opry. Now Main Street Live will continue and expand on that tradition with great family entertainment. The Palace Theatre is located in historic downtown Grapevine on Main Street.